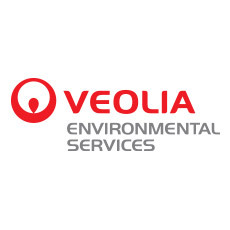 Buildcorp has been appointed Construction manager for Veolia Environmental Services for their cutting edge recycling facility in Bulla. The facility will convert garden waste into compost for a variety of uses. Construction will commence in April with the plant becoming operational later in 2013. Construction has now commenced on Stage Two of Australian Unity’s retirement development in Vermont. Earthworks are now well underway with the project to be built in stages. 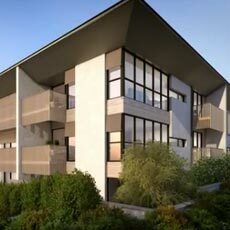 The entire project with apartments, communal facilities and landscaping will be complete in late 2014. Following a competitive tender in August 2012 Buildcorp was appointed preferred contractor. Our staff then led the consultant team during the design development phase. 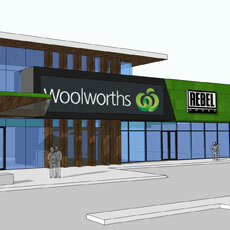 The design has been finalised and the project budget has been improved with cost savings passed on to the Client. Works will now commence on site in June with completion due in mid 2014.